Here are some essential guides to help you select the best pair of boots. There are different kinds of work boots which are designed for different weathers and activities. 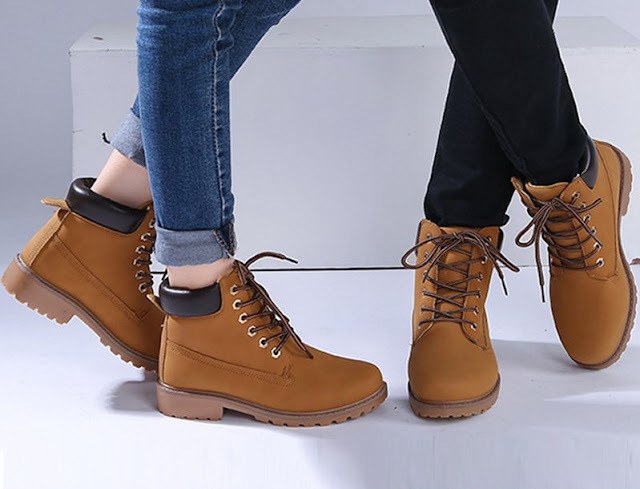 For example, if you are working during the rainy seasons, you will need a pair that is crafted with waterproof materials such that it will not get damaged or spoil when step on the wet areas. Other boots are designed for use in hot season. Such boots are designed with breathable materials that allow the feet to get fresh air and prevent them from getting blisters and other feet injuries. So, before you choose the shoes, look at its function and see if it is suitable for your needs or not.If you need boots for using in both seasons, make sure to choose two pairs. Work boots are designed and crafted with exceptional materials, unlike the regular work shoes. They consist of active and stable elements that are essential for safeguarding the feet such that even when a solid object hits your feet, you will not get hurt. But, the higher the quality that these shoes have, the more money you will be required to pay for them. So to get boots that you can wear for many years to come, be prepared to speed a few more thousands. First off, list down the features that you want available on your work boots since they determine the function of the shoes. Some shoes are designed with steel inside; others have anti-slip materials while other are also designed with anti-static materials. By knowing how you want your boots to be, will help your shopping to be comfortable and quick since you will ask for the shoes with those specific features. If you are buying online, look at the work boots reviews to see the best boots that have the features you are looking for in work boots. Work boots are relatively larger as compared to other standard shoes and therefore, if you want to get a good fit, make sure to choose a half size smaller than you usual shoe size. If you are buying from a physical shop, you can try the shoes while at the shop but for those buying online, make sure to choose a shoe that is a half size smaller to ensure comfort and natural movement. Apart from focusing on the above factors when buying a pair of work boots, make sure to buy from a reputable company and brand to ensure durability and quality as well. The same case for online shoppers. Buy your work boots from a well-established site.